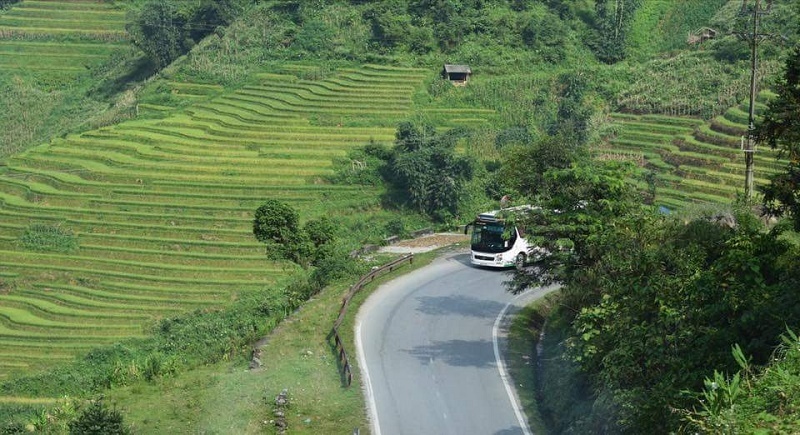 The tour designed by PARADISE INDOCHINA TRAVEL for travelers who have short time and spend 2 days 1 night in Sapa: Saving the time, visit the most popular travel sites in Sapa, stay overnight in a good hotel to be comfortable, much lower cost than going by night train. 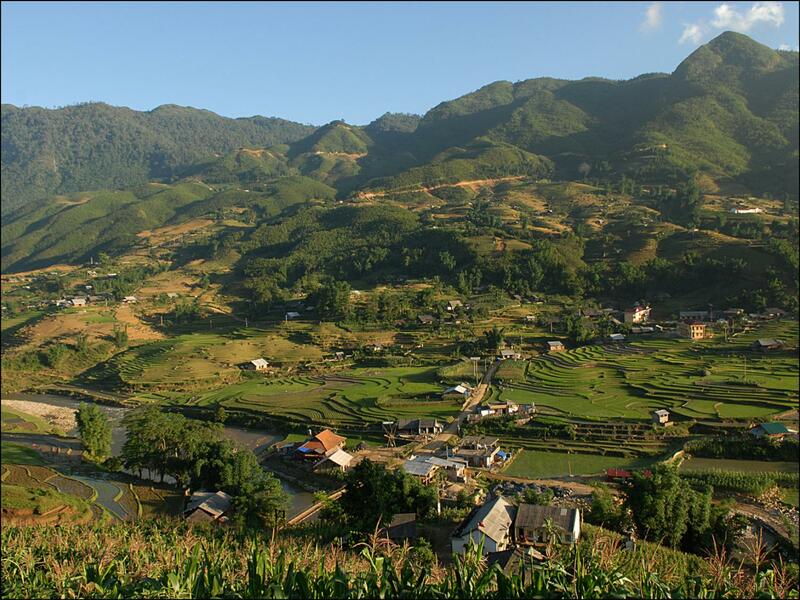 Sapa is well-known as one of the famous tourist attraction in the Northwest religion in Vietnam. 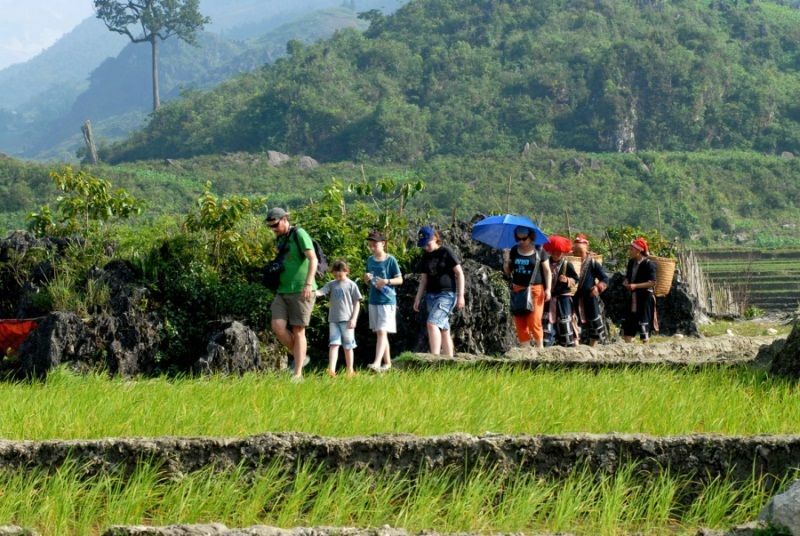 The tour designed by Paradise Indochina Travel for travelers who have short time and spend 2 days 1 night in Sapa: Saving the time, visit the most popular travel sites in Sapa, stay overnight in a good hotel to be comfortable, much lower cost than going by night train. 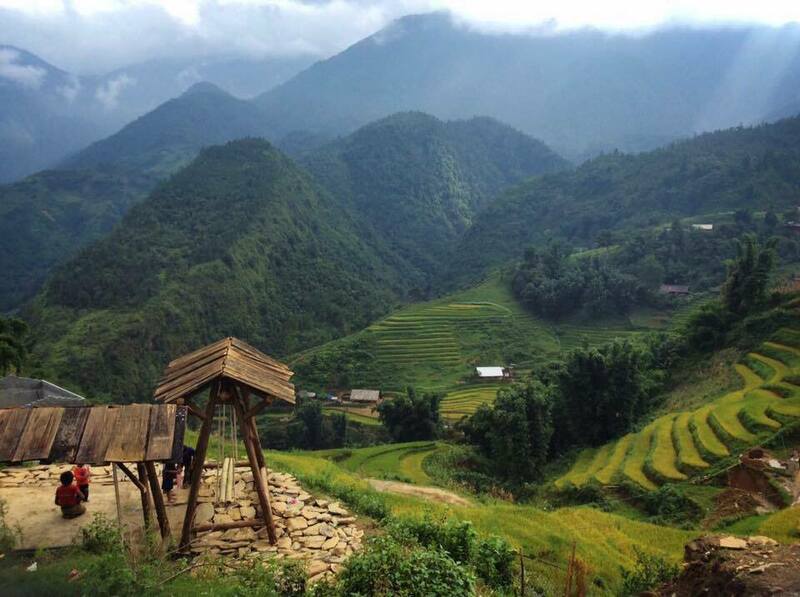 6:30 - 7:00 Pick up from your hotel/stay, get on big bus and depart for Sapa. 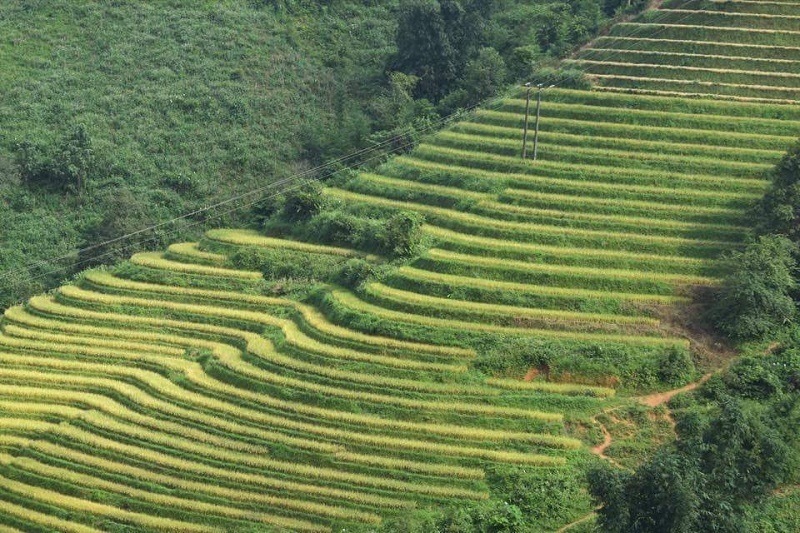 9:30 Follow the highway to Lao Cai city with the first comfort break. 11:00 Second comfort break at Lao Cai city before approaching Sapa. 12:30 Arrive Sapa Town with colorful traditional costumes of H’mong, Dzao, Tay ethnic People. 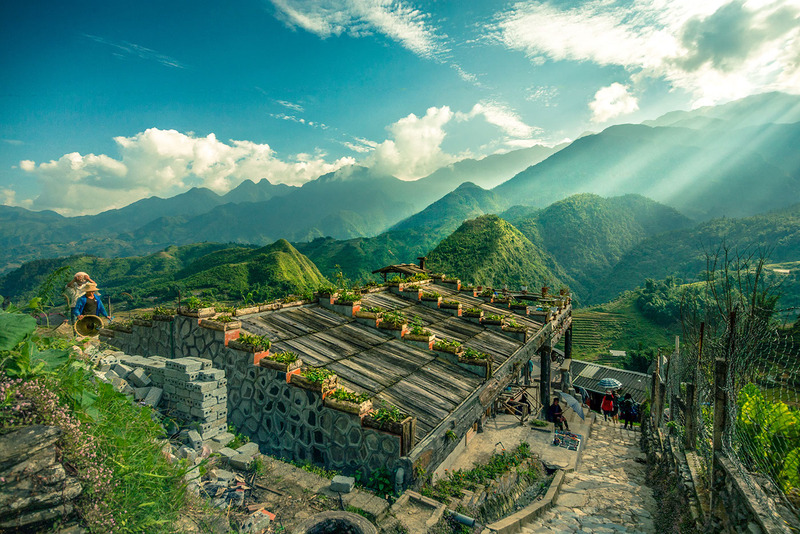 14:30 A short drive to the gate of Cat Cat village which is home of Black H’mong ethnic people and is located near the bottom of a deep valley at the foot of Fansipan Peak. 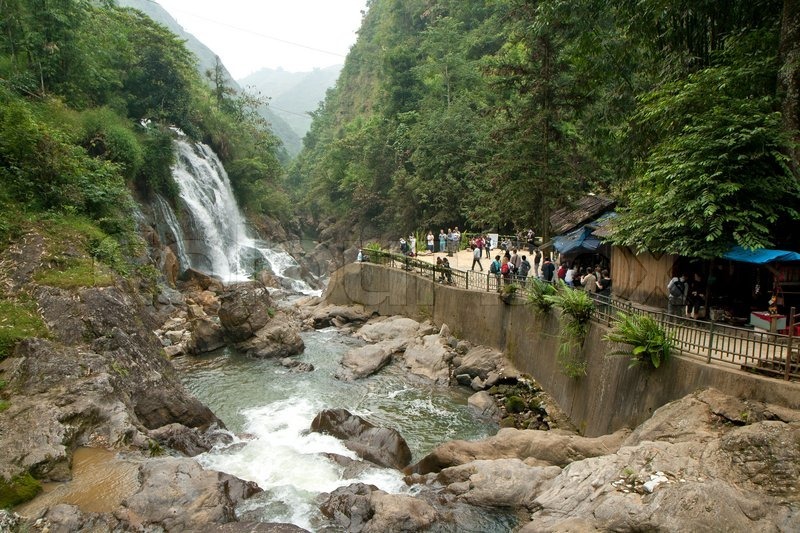 Our local guide will show you the daily life activities of the locals, trek down to the valley bottom to the waterfall where the French built a Hydraulic Power Station; stop for photo with bridge and waterfall then you will walk uphill for bus to pick up to get back to Sapa in the afternoon. 17:00 Come back to Sapa Town. 18:00 Have dinner and overnight in hotel with night activities. 7:30 Have breakfast at hotel, check out the room and prepare light pack for trekking. (Big luggage keep in hotel store). 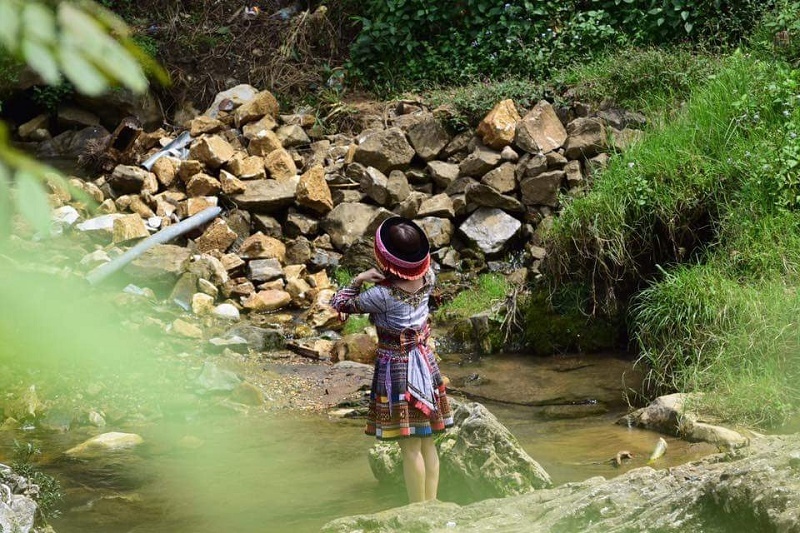 8:00 A short drive to Y Linh Ho then trek through the rice terraces and along Muong Hoa Stream to the Black Hmong village of Lao Chai to see the spectacular landscape of Hoang Lien Son Mountain after that heading to Ta Van village - home of Dzay ethnic people. 11:30 Bus picks you up at Ta Van Bridge to Sapa. 12:30 Have lunch in the hotel. 13:30 - 14:50 Relax and leisure on your own, have shower in the public bathroom in the hotel if you want. 15:00 Meet all group members at hotel to get ready for Hanoi. 15:30 Get on bus to go back to Hanoi with two comfort breaks. 21:30 We say goodbye to you at your hotel/stay. Trip ends.